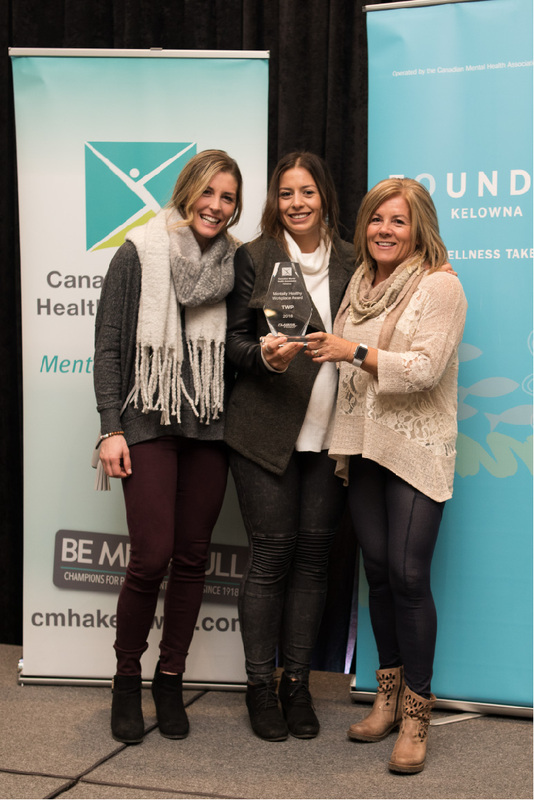 It was all about celebrating those who are walking the talk at the 4th Annual CMHA Kelowna Mentally Healthy Workplace Awards. 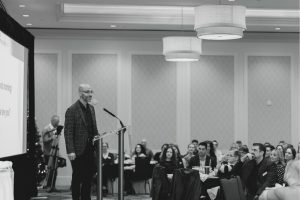 The annual event recognizes businesses in the community that are working towards mental health in their workplace. 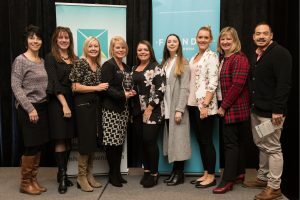 Three businesses were honoured Tuesday morning for taking leadership in valuing Growth and Development, Balance and Engagement when it came to employees themselves and the workplace environment as a whole. William & Associates Counselling Services received the award for small business while TWP Fitness was awarded for medium business. Interior Savings Credit Union took the honours in the large business category. 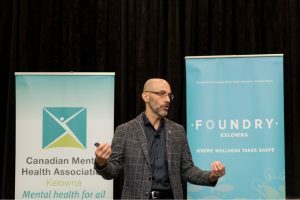 Grenier, who spent 29 years in the military serving in places like Rwanda, Afghanistan and Kandahar, established a non-clinical and practical mental health program for the Canadian military before retiring in 2012. He is the founder of Mental Health Innovations Consulting and works with organizations to enhance the mental health of employees. 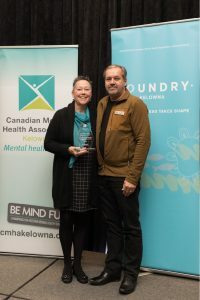 According to the Mental Health Commission of Canada, in any given week more than 500,000 Canadians are unable to work due to mental health problems or illnesses. Ultimately costing the Canadian economy up to $55 billion each year due to days off work, lost productivity and disability claims. For more information on some workplace mental health resources click here.